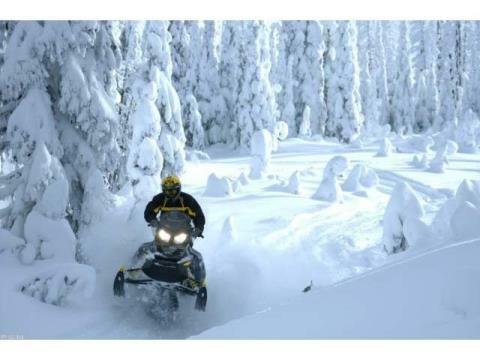 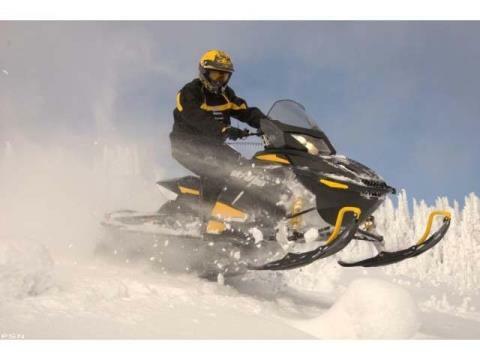 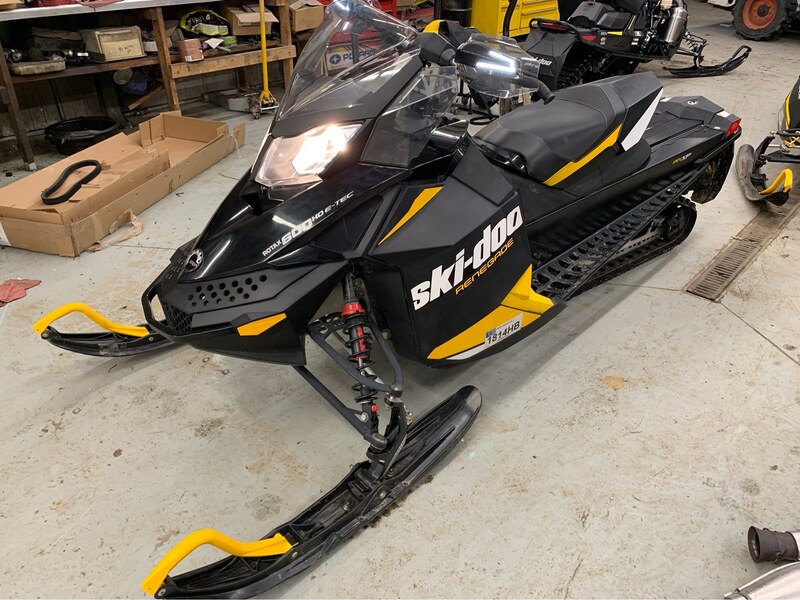 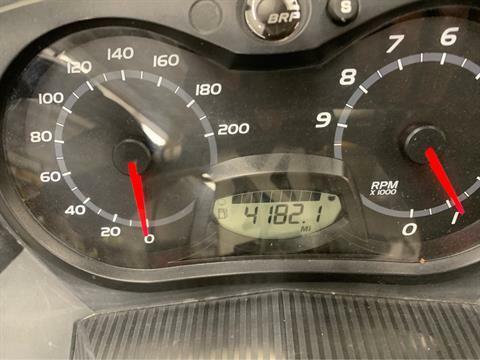 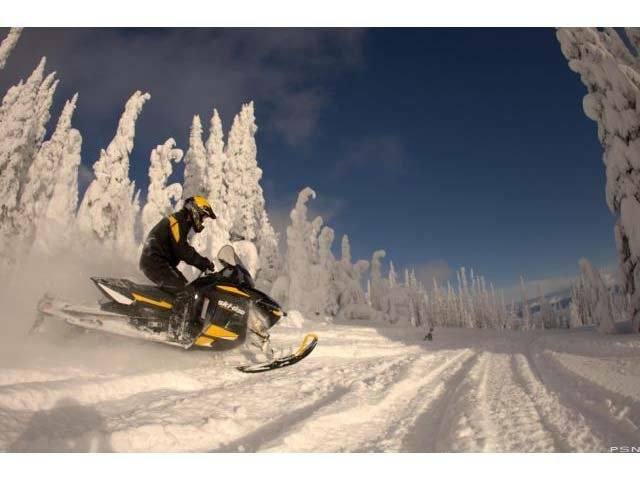 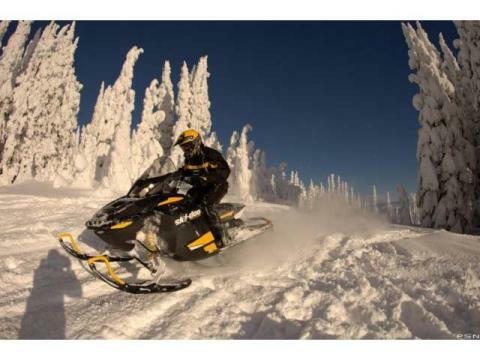 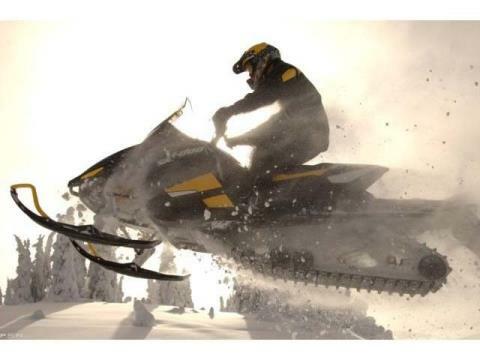 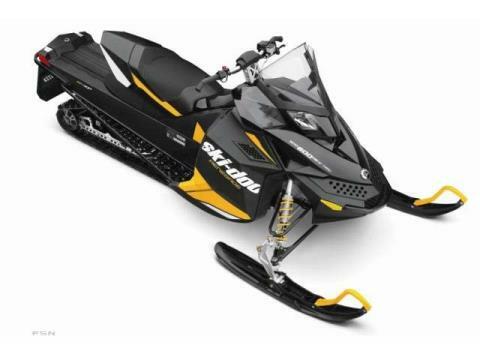 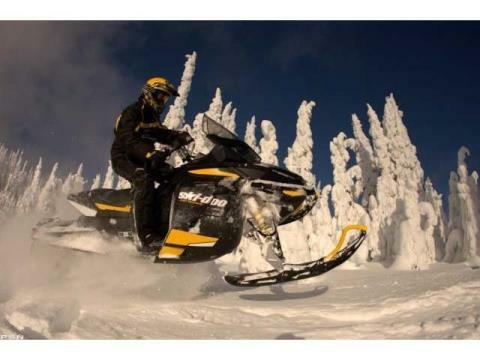 2012 Ski-Doo Renegade® Adrenaline E-TEC® 600 H.O. 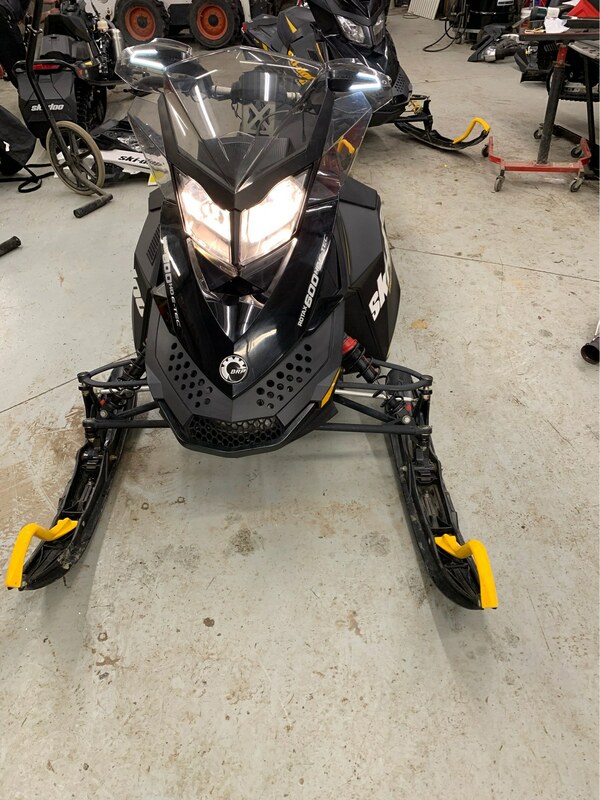 Renegade® Adrenaline E-TEC 600 H.O. 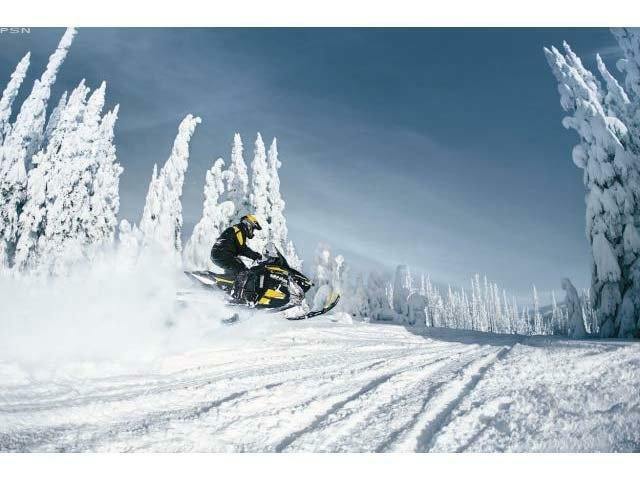 Go From Trail to Powder to Never Again Considering Another Sled. 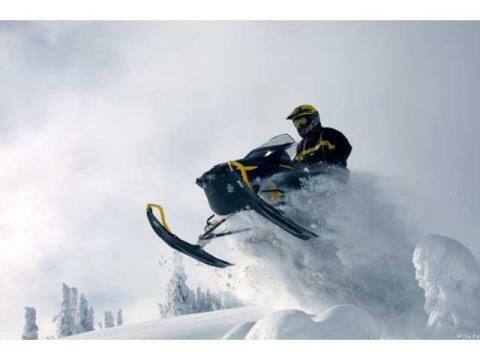 The Renegade® is built for riders who want it all. 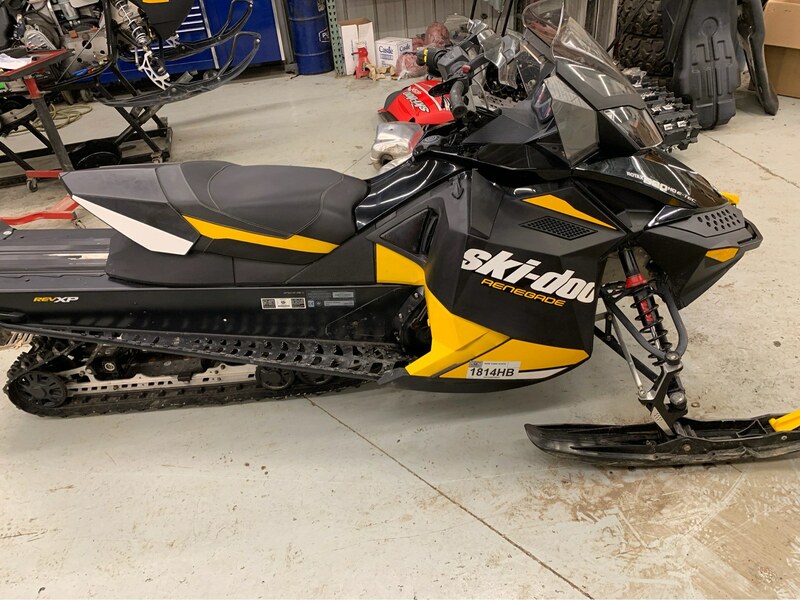 With a longer track to bridge bumps and a deeper lug to carve through the backcountry, you have a sled that's specifically designed for one place: anywhere. 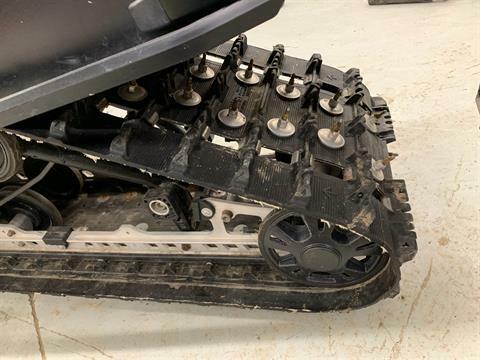 Renegade® Adrenaline This high-performance crossover sled features race-proven technology and a longer track to bridge bumps on rough trails, tackle powder and go further than you've ever gone before. The performance standard for riders who spend more time on-trail than off. 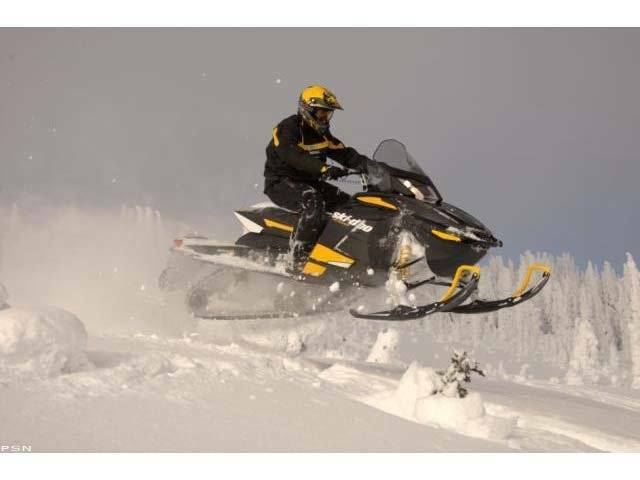 Renegade® Adrenaline E-TEC® 600 H.O.